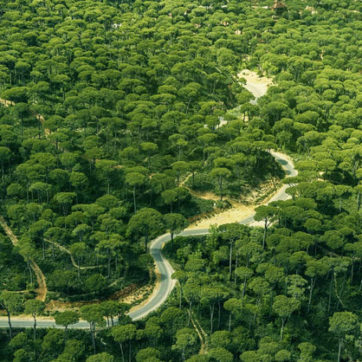 From its vast desert plains to its palm groves, there’s something unbeatable about Marrakech. Few places in the world offer the same level of charm. 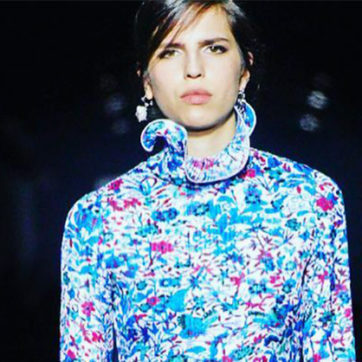 It’s an Instagram labyrinthine, with every corner comes an opportunity for the perfect ‘gram. After all, the red city owes its name to the deep dusty hues of its many clay walls along endless alleys. 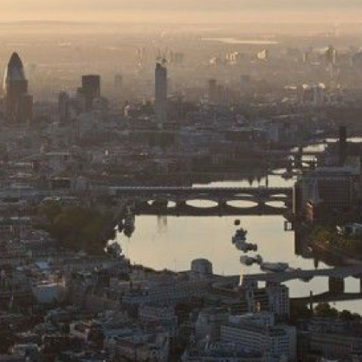 And aside from the beautiful views, its energy alone is captivating. Locals have gained a reputation for having mastered the art of hospitality, making it the perfect place to get away, clear your head, and get inspired. 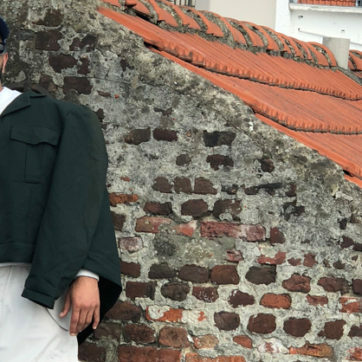 After a quick chat with Experience Morocco, who’ve hosted everyone from Chris Pine to your favourite Instagrammers, they gave us the low-down on how to spend the perfect long weekend in the red city. Leaving from Marrakech shortly before sunrise, you’ll rise with the sun above the beautiful palmeries, Berber villages, and irrigated fields, leaving you with a whole new perspective on the Moroccan countryside. The trip is made all the more unique as you are served breakfast on the balloon. 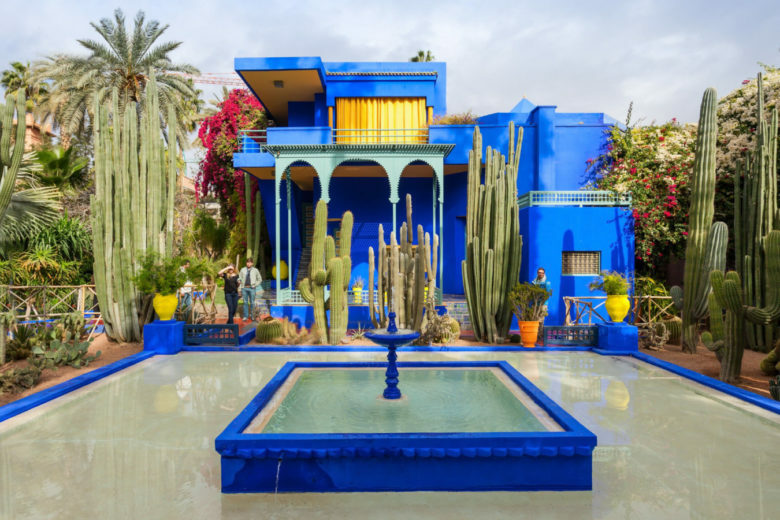 Get a behind the scenes tour of the famed Majorelle Gardens and then can tour the YSL Museum after close for a more private and personal experience. With no-one in the way to block your pics – this is the perfect option if you’re trying to get that perfect pic against the cobalt blue walls. Set within the walls of Marrakech’s old city, the Royal Mansour is the VIP hotel of choice in Marrakech. With its elegant private riads, quiet courtyards and intimate restaurants – each riad has a private rooftop terrace and plunge pool with views of the Red City and the Koutoubia mosque in the distance. 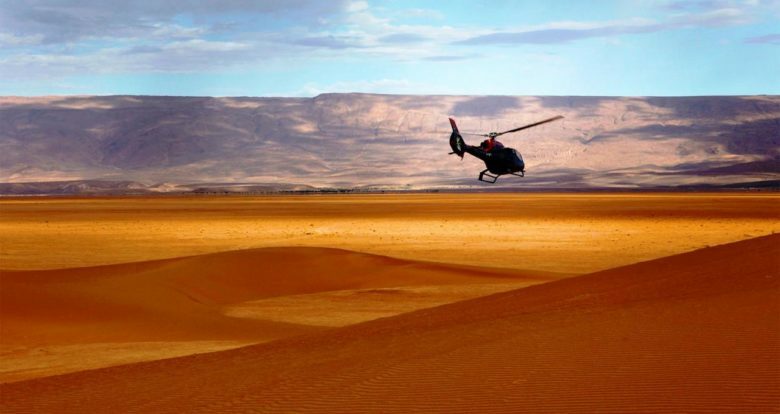 Head to the Sahara in style by flying via a private helicopter on a stunning aerial tour of Southern Morocco. 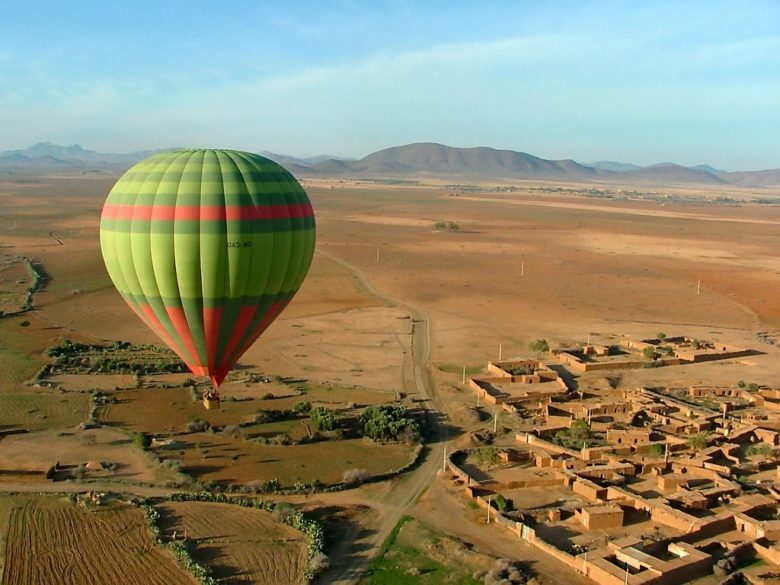 Rise above the bustle Marrakech and travel over the Atlas Mountains before landing in Morocco’s southern provinces. You’ll be whisked along by an EC130 B4 Ecureuil fitted with anti-noise headsets. Upon landing, you’ll be driving through the sand dunes to your fully privatized luxury desert camp. Jam with a local Gnawa band, dine on Berber delicious, and star gaze to your hearts content for a truly once-in-a-lifetime experience. 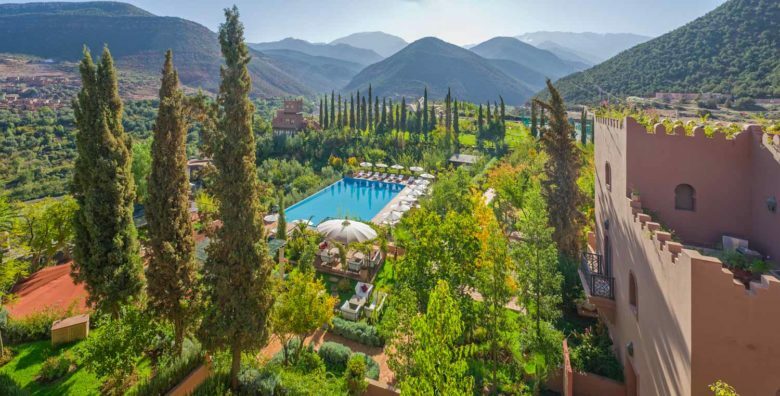 Perched in the heart of the Atlas Mountains, Kasbah Tamadot is a heavenly retreat where each room is uniquely decorated to reflect the beautiful architecture of the building and the surroundings. 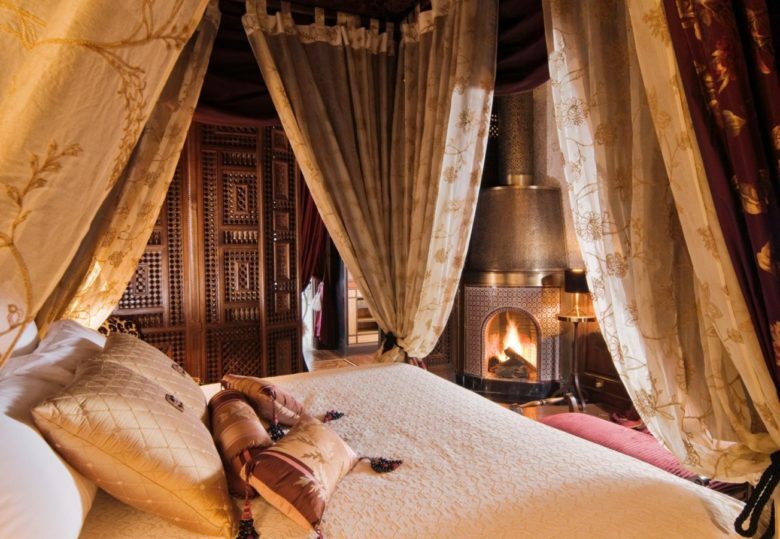 Owned by Richard Branson, it is one of the premier properties in Morocco and the perfect place to relax and rejuvenate after busy days exploring everything Morocco has to offer.